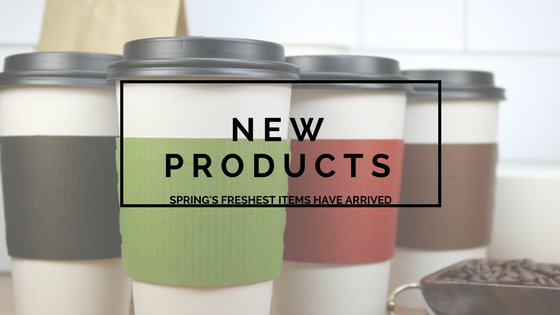 Spring is in the air, and with it comes some exciting new product offerings to the MrTakeOutbags line-up. 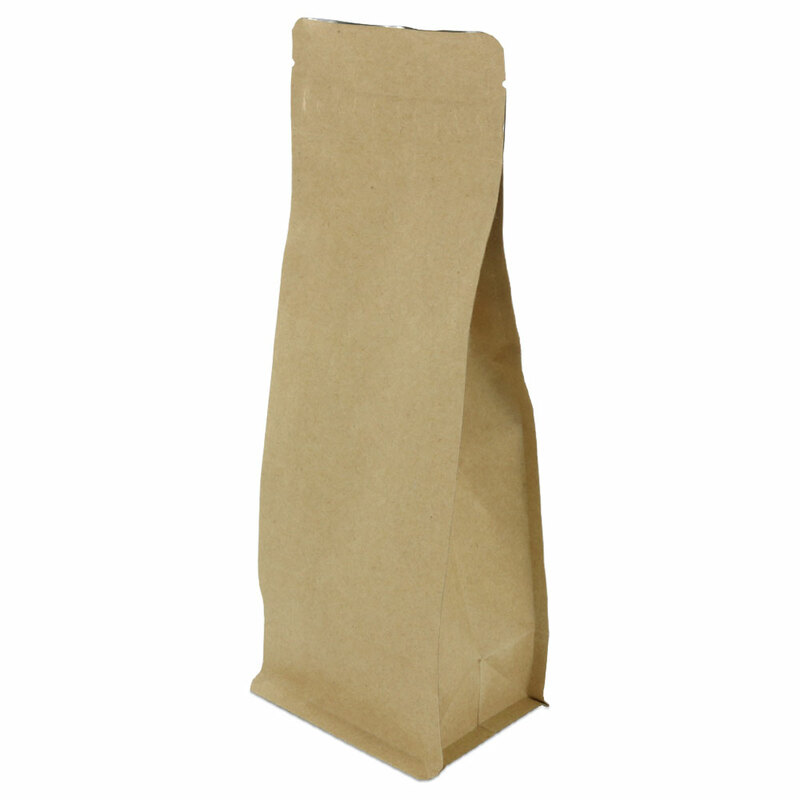 We’re excited to introduce this new line of ventable paper food containers. 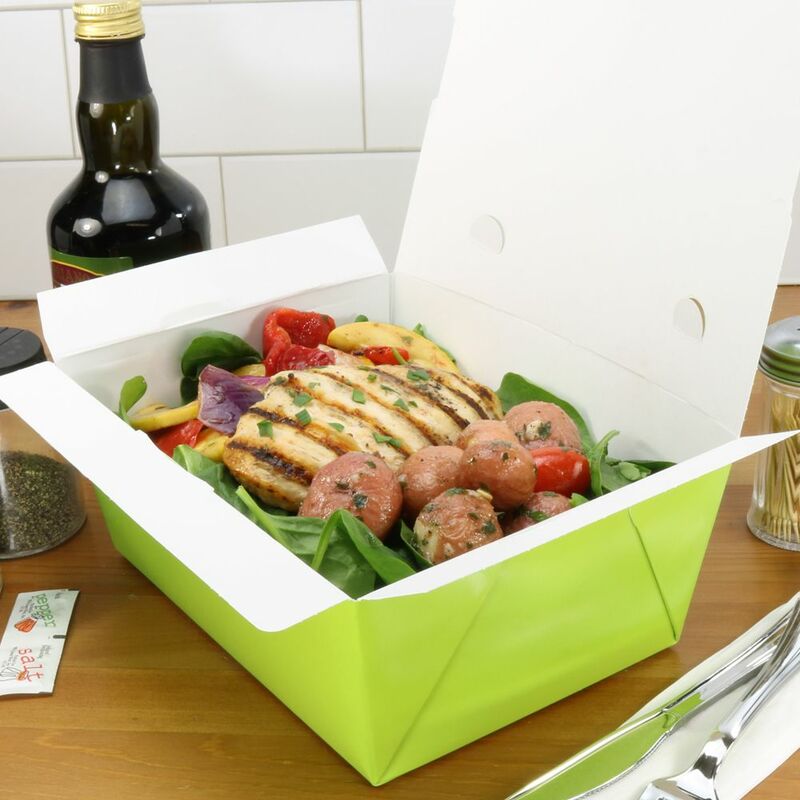 These citrus green takeout boxes are exclusive to MrTakeOutBags, so you won’t find them anywhere else. The bright, fresh color is eye-catching and it’s a great way to help your restaurant, deli, or food truck stand out. People will be sure to notice these green boxes. Additionally, they are expertly designed with four flaps to create a secure top closure. Push-in vents allow you to package hot food without worrying about it getting soggy. Air escapes through the steam holes, keeping food out but stopping unnecessary condensation. Available in three sizes: #1 snack pack, #4 meal box, and #8 large meal box. 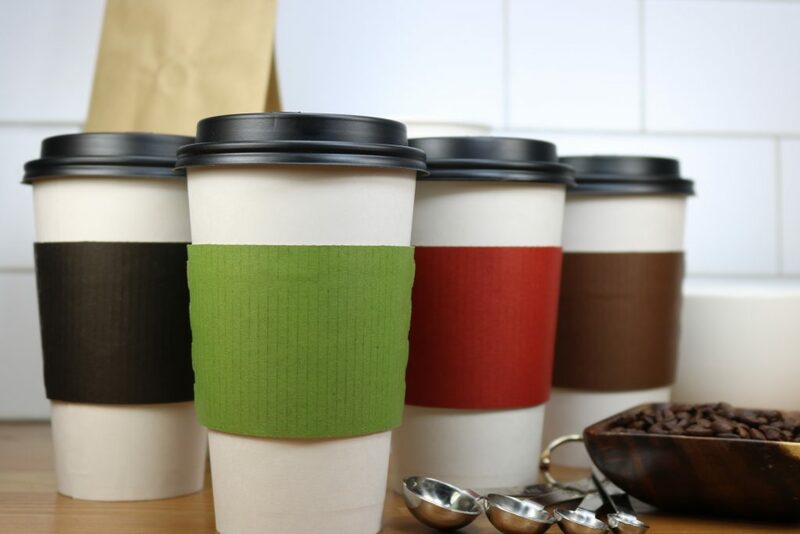 Want to add a splash of color to your plain white coffee cups? These exclusive new sleeves will do just that, all while protecting your customers’ hands from the heat transferred from hot drinks. Their heat-activated glue tabs secure the sleeve so that it stays on a hot drink cup – no slipping or sliding off the cup. Available in 4 classic colors: Chocolate Brown, Citrus Green, Black, and Red. These bags are perfect for coffee shops and coffee roasters to package whole bean or ground roast coffee. They also work well for tea, granola, popcorn, pet treats, cereal, salt, beef jerky, candy, and rice. With a four seam block bottom that enables them to stand on their own, these Kraft coffee bags are excellent for display. Not only that, they also have a built-in valve that prevents the build-up of CO2 by allowing air to go out, but keeps air from getting in. The bag’s liner works as a moisture barrier that seals in freshness and prevents grease (like coffee’s natural oils) from escaping. Additionally, the tamper evident seal allows retailers to display the bags with confidence. Designed with a tear notch and re-sealable zipper closure for added convenience. Curious about any of these items. Next Article: Is Your Meal Prep Packaging BPA-free?